Availability: Typically ships in 2-4 weeks. 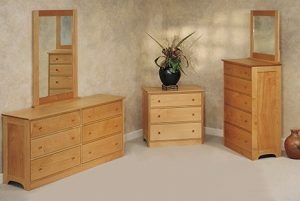 Pacific Rim furniture comes in solid natural maple or solid natural cherry. 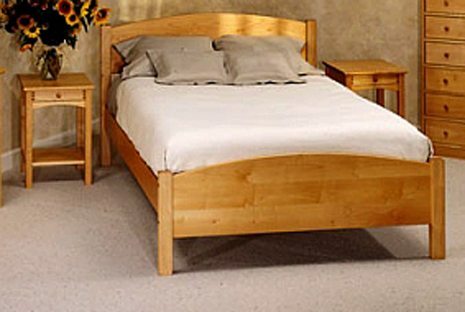 All of the Pacific Rim furniture is built in Eugene, Oregon. 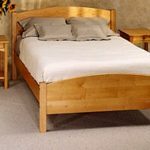 Each piece is made from solid maple or solid cherry and is hand finished with tung oil. 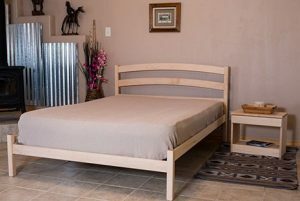 Alternatively, this bed frame can be made unfinished, or for an additional fee, can be finished with Tried and True Linseed Oil finish in place of the tung oil. 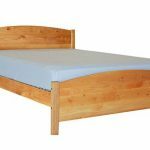 All joints are mortise and tenon. 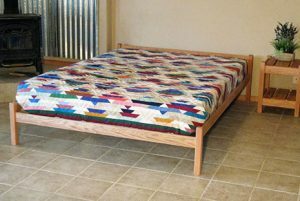 On Platform beds, the slats are made with solid fir held together with jute webbing. 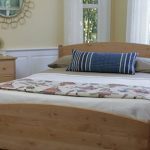 With Pacific Rim’s beautiful maple and attention to detail, this furniture is stunning: the craftsmanship is flawless and the wood grain is lovely with its natural variation. 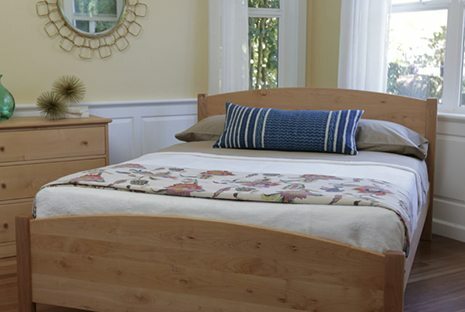 Pacific Rim is committed to minimal environmental impact and is FSC certified. This means that the wood is harvested from Pacific Coast forests that are being managed with an eye to the future. They donate left-over wood to schools and community centers. Their sawdust is used for compost. 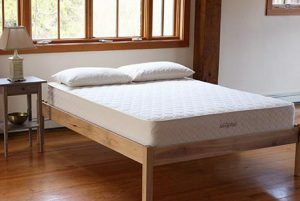 We are very impressed with Pacific Rim’s commitment to the environment.If you want to place your mattress directly on the bed, choose a platform bed. 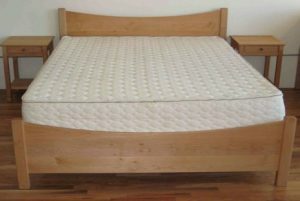 If you have a box spring that you must place the mattress on first, choose the “for Box Spring” option. 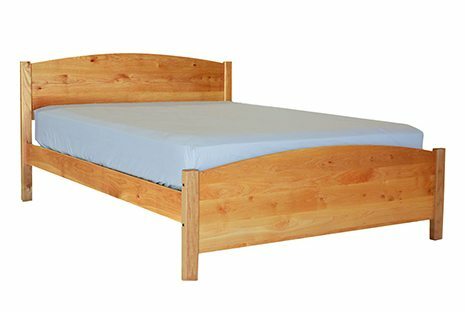 Pacific Rim Maple Bed $924.00 – $1,700.00 Solid wood bed frame made from Maple or Cherry. 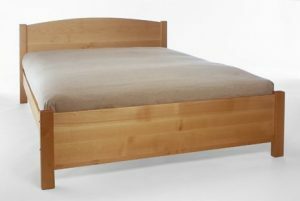 Nomad Furniture Mesa Vista Bed $685.00 – $960.00 On Sale! 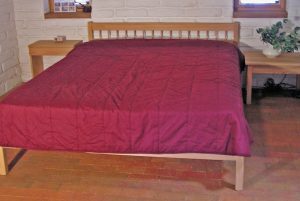 Platform bed frame made from solid wood. 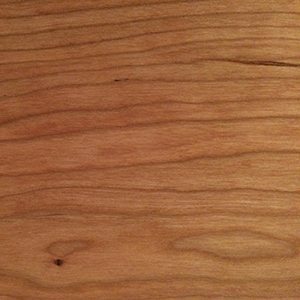 Available in Maple or Oak with a VOC-free finish. 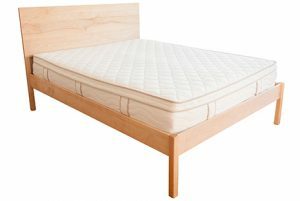 Nomad Furniture Full Moon Bed $455.00 – $710.00 On Sale! 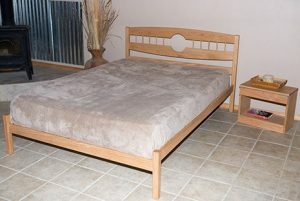 Platform bed frame made from solid wood. 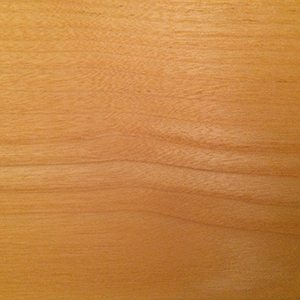 Available in Maple or Oak with a VOC-free finish.